Looking for more excitement in your life than teaching at the local school? Teach in Qatar and get the life changing experience which might be the best career move you can make. Teachers in Qatar typically earn between 9000QR (approx. £1,900) and 14,000QR (approx. £3,000) per month. Similar to gross pay levels for teachers in the UK, it comes with the added advantage of not being subject to tax, so you get to keep the full amount. With free accommodation on top of this, the financial package is very attractive indeed. Many teachers also rent out their UK homes whilst in Qatar, using the money to pay off their mortgage. There are two types of school where you can find work in Qatar: private international schools and independent public schools. Private international schools provide education for ex-patriots of particular countries and each school’s curriculum is based on that of the home country. Teachers from the UK are most likely to find work in International British Schools. 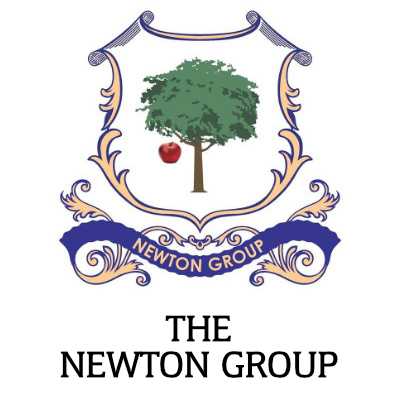 These offer British ex-pats and other nationalities a National Curriculum based education that includes EYFS, Key Stages 1 – 5, GCES and the International Baccalaureate. All lessons in British International Schools are delivered in English. The alternative, is to teach in an independent public school. 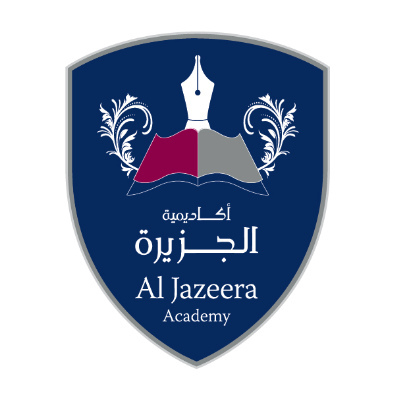 These schools are funded and regulated by the Supreme Education Council of Qatar, which also controls the curriculum. The pupils in these schools are primarily from Qatar and the lessons are taught in Arabic. Compulsory subjects include English, maths, science and Islamic Studies. The stages of schooling in independent public schools are Kindergarten (ages 3-6), Primary (ages 6-11), Preparatory (ages 12-14) and Secondary (ages 15-18). You can earn more working in an independent public school and it will give you more opportunities to learn about the culture in which you are working – but do be prepared for the early morning starts, some schools begin teaching as early as 6 am. 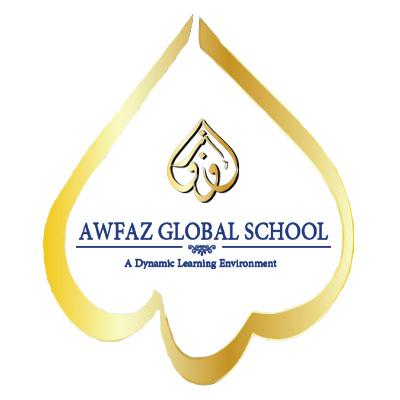 If you are looking for teaching jobs in Qatar positions are available in both types of school for primary and secondary classroom teachers. Occasionally, you may also find vacancies for more senior roles such as head of department, vice principal and principal. Teaching positions are available in both types of school for primary and secondary classroom teachers. Occasionally, you may also find vacancies for more senior roles such as head of department, vice principal and principal. 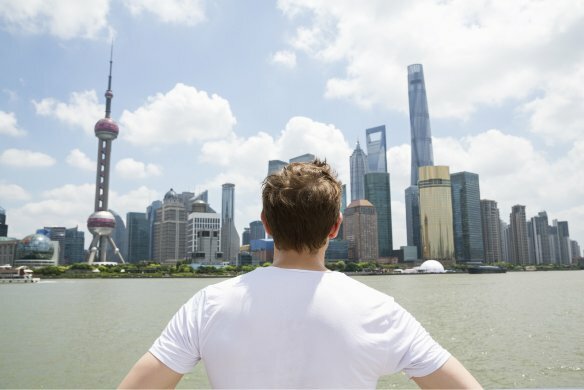 With English being a dominant language in so many fields, there is always a demand for those who can teach English as a foreign language (TEFL) to adults. These jobs often require you to work in the evening or at weekends when businesses have closed. Qatar is a small country situated on a peninsula in the Persian Gulf. It borders Saudi Arabia and is close to both Bahrain and the UAE. Its capital city is Doha. Qatar is a very cosmopolitan country in which Qataris themselves only account for 12% of the population. The main ethnicities in the country are from India and Bangladesh. The remaining immigrant population comes from all over the world, drawn to the country by its thriving economy. The country is regarded a safe place to live and visit. According to the British Government website, around 20,000 UK nationals live in Qatar and 40,000 visit annually. You should be mindful that it is a Muslim country with laws and customs that can be very different to those at home. Those who choose to live there should always respect its laws, traditions, customs and religions. If you are looking for discovery, Qatar offers a rich tapestry of places to visit and things to do. 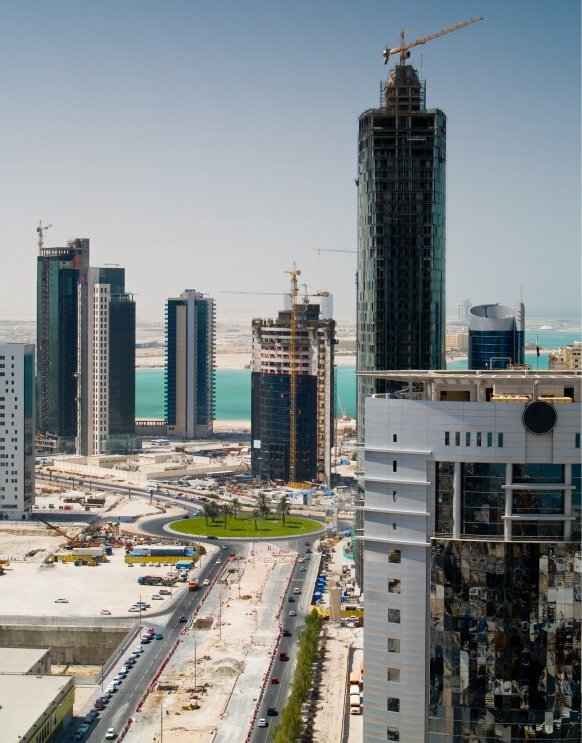 Its capital, Doha is a vibrant mix of the ultra-modern and ancient past. You’ll be in awe of the fantastic skyline of the Corniche and enchanted by the bustling passageways of Souq Waqif. The city is a cultural centre offering everything from the Museum of Islamic Art to Gordon Ramsay’s latest restaurant. Away from the urban sprawl, there’s fabulous coastline to explore both on land and on water. Experience pristine beaches, diving, fishing and a wide range of water sports. Inland, you’ll discover the rolling dunes of the desert with its World Heritage Sites and modern-day activities such as dune bashing, sand boarding and desert safaris. 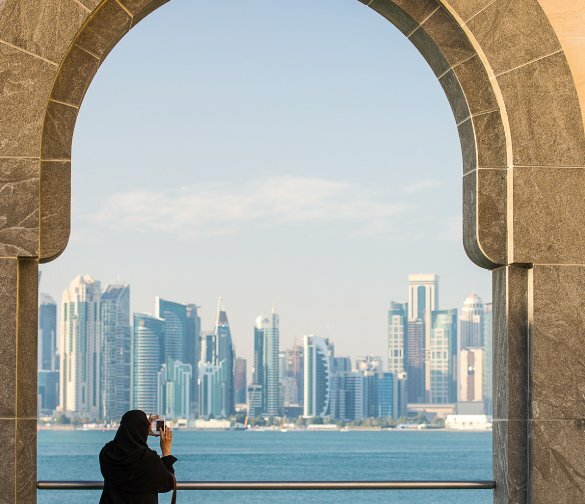 With such an international population, Qatar is a melting pot of cultures and the opportunity to meet and work with people from all over the world makes it a highly attractive place to live.